E-FUN UNVEILS 10.1 INCH WINDOWS TABLET WITH DETACHABLE KEYBOARD. 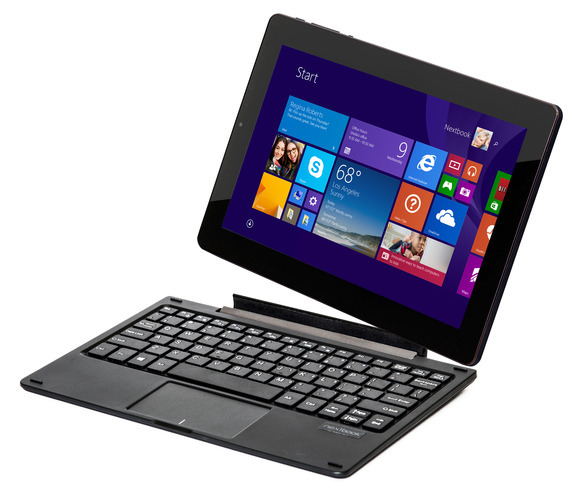 Tablets » E-FUN UNVEILS 10.1 INCH WINDOWS TABLET WITH DETACHABLE KEYBOARD. Quality and budget based technical devices do always get the preferable tag of appreciation with time and technology evolved. With the new entrants races up to this hall mark to prove them better, the arena gets more competitive as days and hours pass. E-Fun is one among them. The budget Android Tablet makers now set to experiment with windows. The windows hybrid tablet features a price tag of about $179 and will be available in the market from mid- November at Walmart stores nationwide with pre-orders via Walmart.com from October 23. 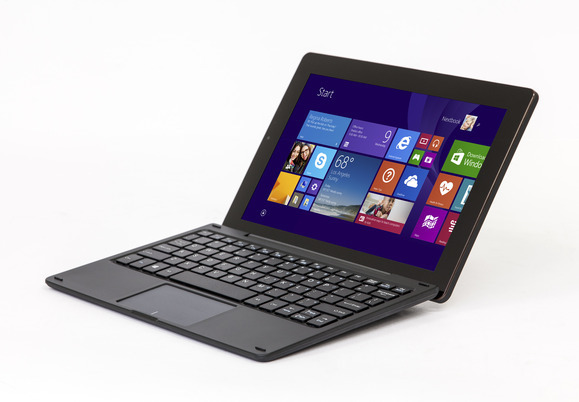 It possess a detachable keyboard thus offers an option of using as a notebook. It is offering cheap hardware not so high quality hardware. It runs Windows 8.1 thus one can use tablet style apps from the Windows store. The Camera is of 0.3MP front-facing camera and 2 MP back facing camera with microphone. The 3- axis- G sensor for apps and games also make the new tab charming. It has 6000mAh battery. Microsoft is launching in a one year free subscription to Office 365 Personal plus 1TB of One Drive cloud storage, and 60 Skype world minutes per month. The 2-in-1 Tablet is though has slower processor, less RAM, and a slightly lower resolution display attracts the techno-world with its cheaper rate. As the makers claim it’s a tablet that does more and efficient. Someone who seeks for an affordable tablet can have a look on this new entrant in the market.